"Can't I Just Write My Own Copy"
DIY-ing your website copy VS. outsourcing to a writer. 1. You're a born D-I-Yer - Home Depot and Michaels are your favorite stores, and all your holiday cookies are made from scratch, always. 2. You enjoy writing. There is nothing magical about copywriting. If you love writing, then there's no reason you can't write your own site. 3. You're not made out of money. Budgets are real, y'all. I get it. It's why I'm not rolling around in a Maserati. So no shame in your low-budget game - you can always upgrade later. The good news: if you're gonna go for it, you don't have to go it alone. 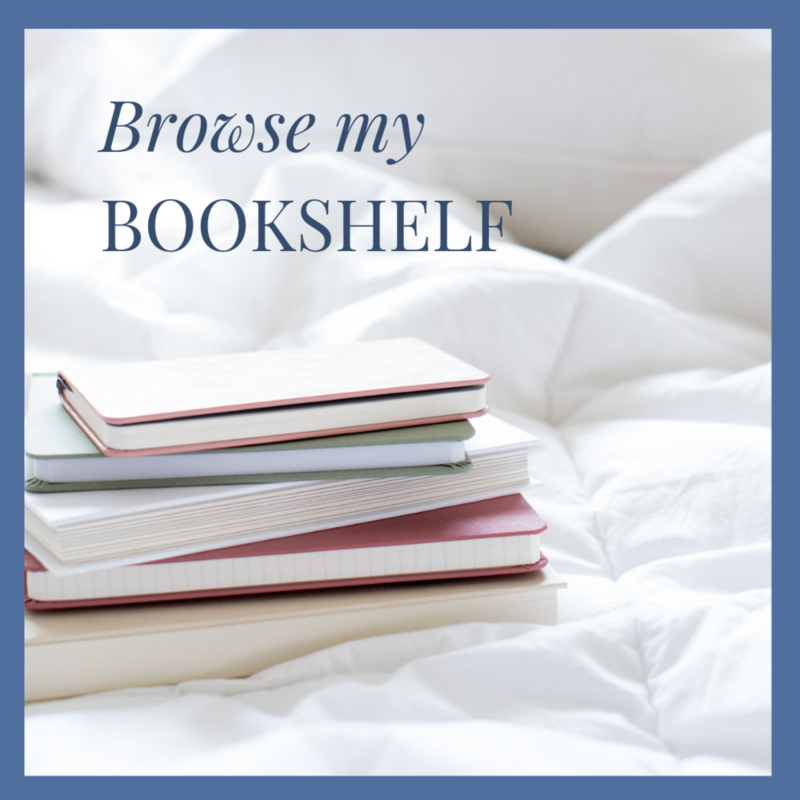 There are oodles of amazing resources and guides to help along the way, all at prices that won't break the bank. Choosing the best tools depends on how much time you have, how familiar you already are with the core principles of online writing, and how much you want to spend. 1. Start with an easy read to help you get your core message down pat. Your website should share your core message. Not just pages full of words. Building a StoryBrand is my favorite book on boiling down your brand message to its meaty core. If you get nothing else out of it, get this: you're not the hero. Your customer is. But the book has a lot more valuable insights, and like I said, it's a quick and easy read, so pick up a copy today. 2. Take a comprehensive course. Ashlyn Carter is amazing. 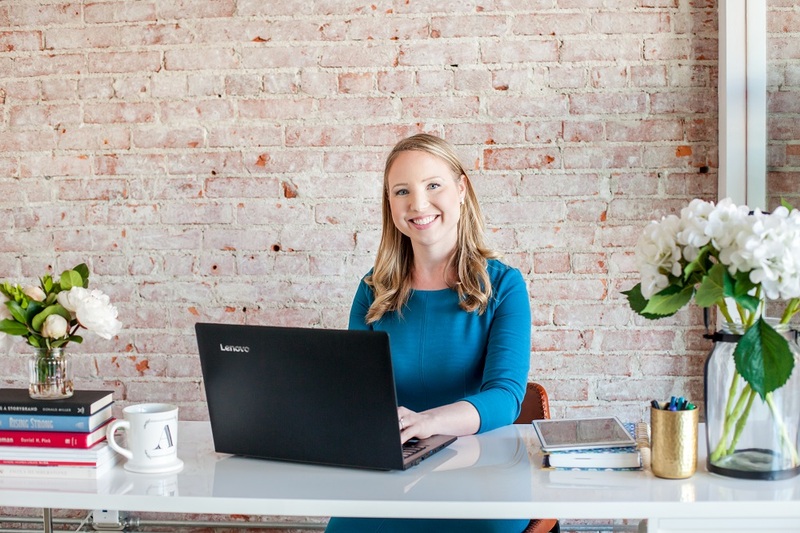 Everything she writes about entrepreneurship, marketing, and writing is on point my friends. And like the name says, this course is especially designed for creative entrepreneurs. If that's you, run, don't walk, to get on her course waitlist. With years of experience writing for big brands and solopreneurs alike, she's got all the tricks of the trade and she shares them in her twice-a-year Copywriting for Creatives course. While you're waiting for it to open, peruse her blog and online shop - she's got tons of great info. If you're starting today, and can't wait for a seasonal course to open, then head to Nikki Elledge Brown's A Course About Copy. It's evergreen, so you can start learning right away. Nikki has a way of calmly breaking down really complex ideas about interpersonal communication, and making them super easy to understand. Disclaimer: I haven't personally been through either of these courses, but they come highly recommended, and everything I've heard from both Ashlyn and Nikki is amazing, super wise, and super valuable so I'm comfortable recommending both! This Udemy course goes on sale frequently, making it a real steal. 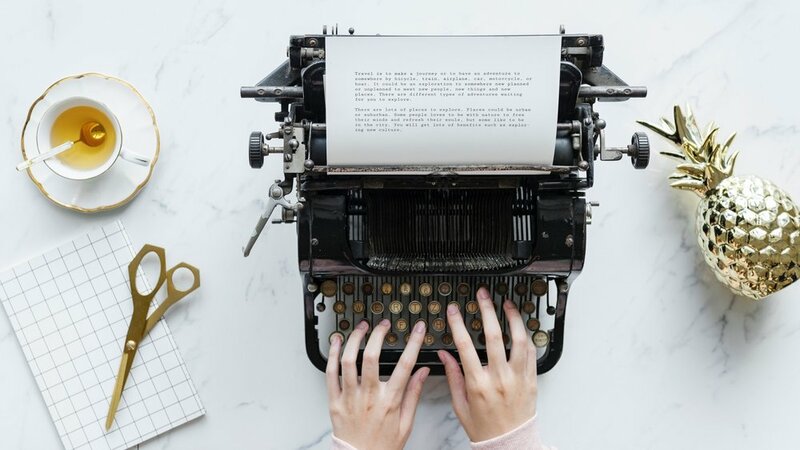 You don't have to want to become a freelance copywriter to benefit from learning these core tenets of copywriting. A quick note though: this course is quite traditional, and while the principles of communication haven't changed over the years, you'll have to overlook some outdated details. This course is completely FREE, and you get a certification badge at the end. What's not to love? The video sessions go through the basics of online inbound marketing: basically attracting inbound leads and nurturing them toward becoming customers. If you want to learn about lead generation, landing pages, and email funnels, this course is a great introduction. There are a lot of excellent copywriting blogs and email lists out there, but to keep this simple, I'll just highlight my favorite: Copy Hackers. All of their posts are top-notch, and I love their focus on analytics and testing. This is one of my very favorite services to offer. This isn't just a quick review where I cllick through your site and give feedback off the top of my head. Instead I partner with you to go in-depth on researching your ideal clients, so we can partner to develop messaging that meets them where they are. I give thorough feedback on each and every section of your site, and then I even draft some headlines you can incorporate. Voila! Consider your site audited and up-leveled. If your budget is $0.00 then I've got ya covered. Download my totally free mini-DIY Audit Guide for a checklist of reviews to do on your own site. Once you can check off these boxes, you'll know you're already in way better shape then a lot of websites out there. P.S. This is not a sponsored post and these external links aren't even affiliate links (I know...letting the dough just slip through my fingers), just my honest opinions and suggestions. 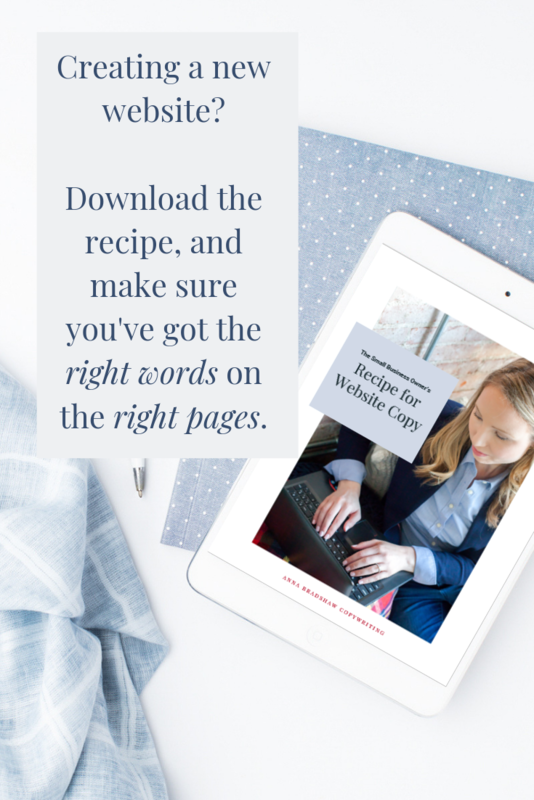 If you’re not ready to hire a copywriter yet, then The Small Business Owner’s Recipe for Website Copy is for you. It walks you through exactly how to create copy that converts on each section of your website.